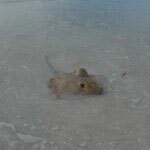 Have your plans for fun in the Florida sun gone awry? Don’t fret! 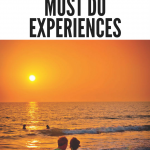 Use this handy guide to keep your kids entertained for hours until the sun shines again. 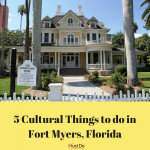 See what is playing at the independent and family owned Island Cinema on Sanibel Island or Beach Theater on Fort Myers Beach for a traditional rainy day activity. Load up on popcorn and snacks, then sit back and enjoy the show! 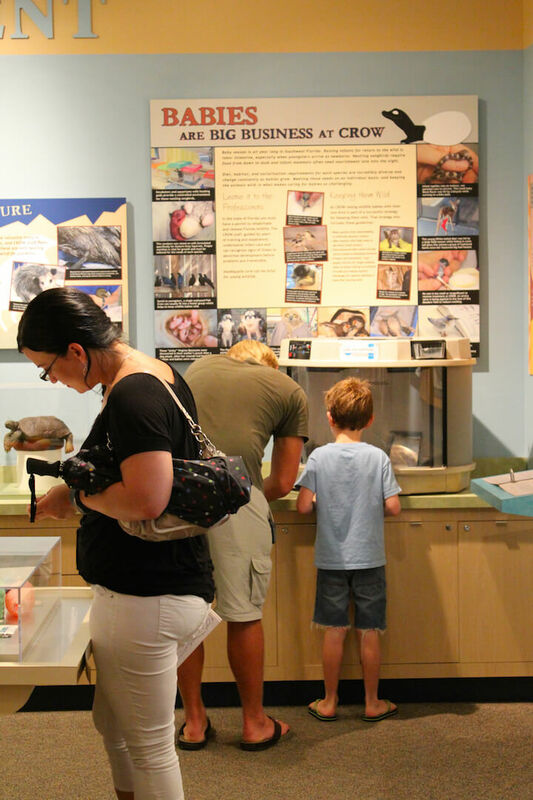 Visit one of the many kid-friendly museums in the Fort Myers area for an experience that is both educational and fun for the whole family. 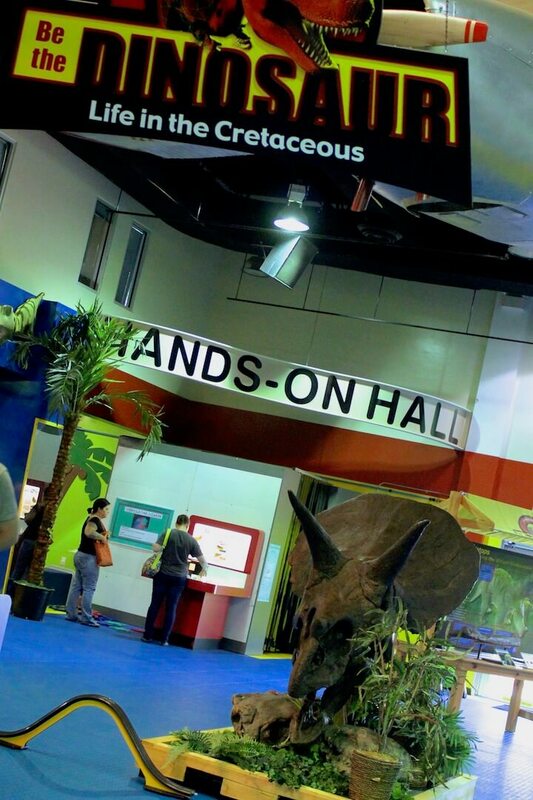 The IMAG History and Science Center explores the history of Fort Myers from the Calusa Indians to World War II, has over 60 hands-on science exhibits some of which include live animal encounters, and there is also a 3D movie theater. 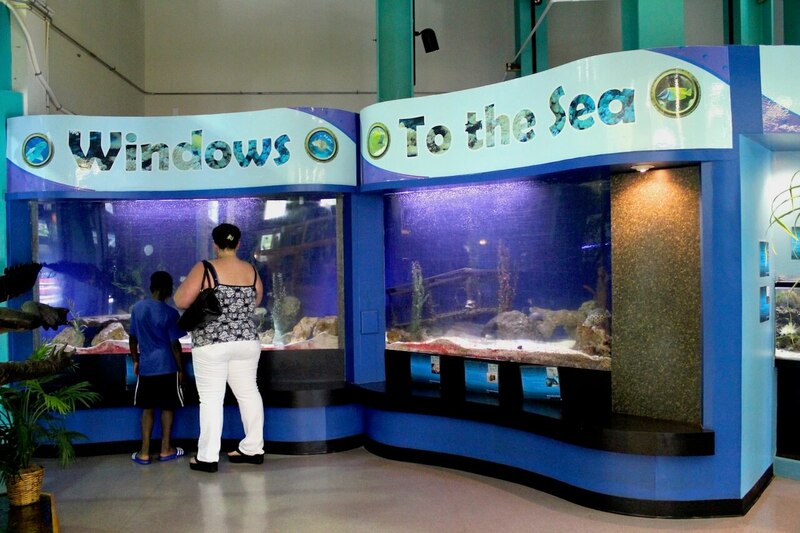 Prefer to experience Florida history first-hand? 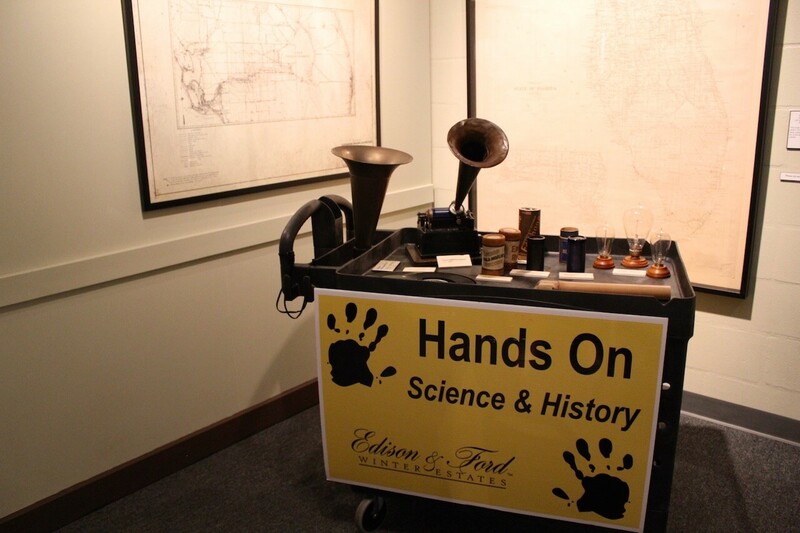 Visit the Edison & Ford Winter Estates to see Thomas Edison and friend Henry Ford’s winter homes. 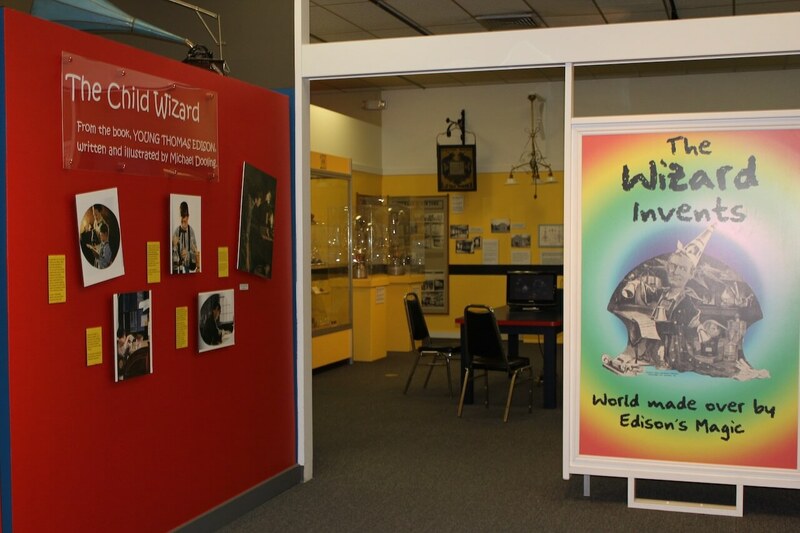 On a rainy day, there are nine historic buildings to tour including Edison’s Botanic Research Library. Keep an eye out for costumed historical reenactors! 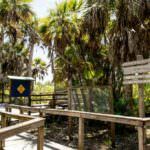 If you are interested in learning about and meeting some of Florida’s native and migratory inhabitants, the Clinic for the Rehabilitation of Wildlife (C.R.O.W.) is the place for you! 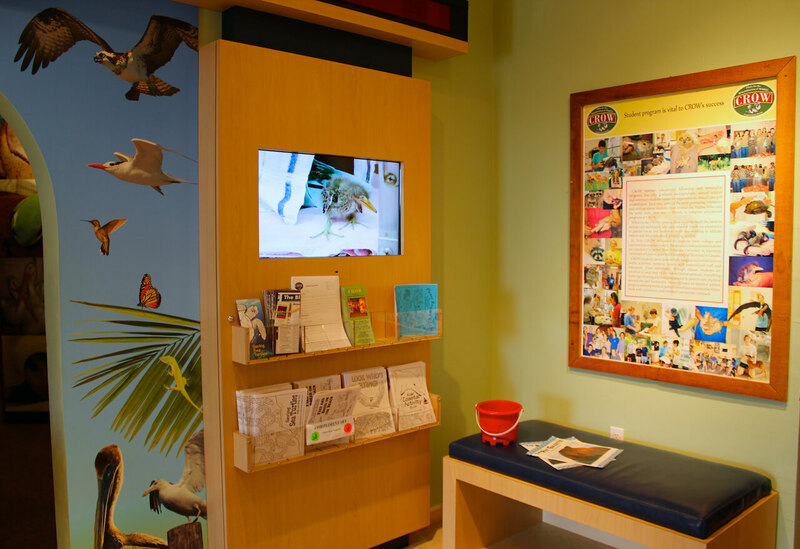 A trip to the visitor education center on Sanibel Island features animal ambassadors, interactive displays, and critter cams. 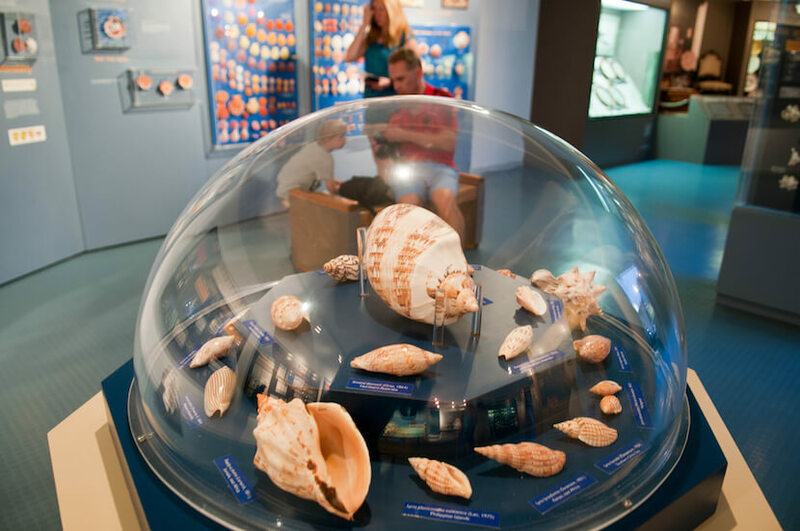 Head over to the Bailey-Matthews Shell Museum on Sanibel Island to tour the most comprehensive shell museum in the western hemisphere. 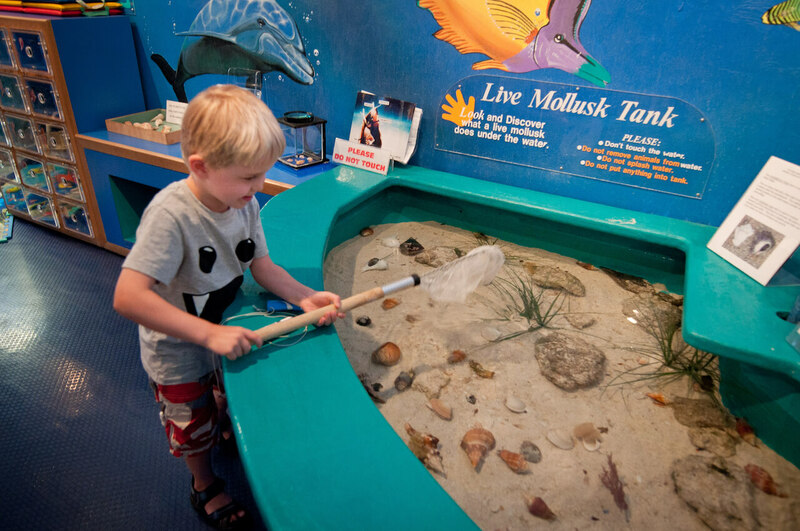 Kids will enjoy the hands-on play in the Children’s learning lab where they can play games and participate in daily arts and crafts. 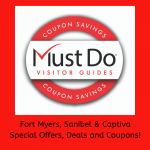 Wherever the day takes you, embrace the rain and enjoy all that the Fort Myers area has to offer.